A gun rights nonprofit is suing the University of Florida and its president over policies for guns on campus. 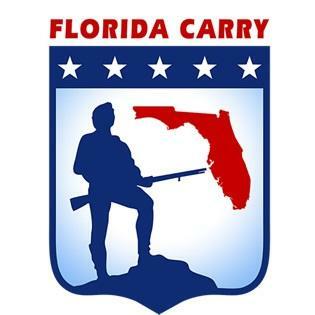 The nonprofit, Florida Carry Inc., said UF policy violates second-amendment rights by mandating how gun owners should store guns in cars and university-owned housing, according to a complaint filed in the Eighth Judicial Circuit Court. The lawsuit is the Port Orange-based group following through on a threat to sue public universities that didn’t change their policies by the spring semester’s start, according to the Tampa Tribune. Prompting the change was the group’s successful suit against the University of North Florida over banning students from storing guns in vehicles. In December, an appeals court decided regulating second-amendment rights is up to the Florida Legislature, not public universities, according to the Tribune. Other public universities, such as UNF, University of South Florida and Florida State University, got rid of their guns-in-vehicles bans or are working with Florida Carry to change their policies. UF kept its policy but added a footnote saying it would follow the recent UNF decision, according to the complaint. This footnote isn’t good enough, Florida Carry’s executive director Sean Caranna said in a phone interview. Its wording suggests UF allows only guns securely held in vehicles on campus, potentially banning long guns such as shotguns and rifles that can’t fit in a glove compartment, he said. The group is going further with this lawsuit to challenge UF’s ban on guns in university-owned housing. While privately owned housing complexes can and have banned guns from apartments, universities are publicly owned and infringe on residents’ rights, Caranna said. Targeting this new policy is a “natural evolution” from the guns-in-vehicles win, he said. “Far too often, we see crime happening in student and faculty housing,” he said. As of Saturday evening, the university hadn’t been served with the suit, UF spokeswoman Janine Sikes said in a phone interview. The university is complying with the recent court decision and was surprised by the group’s lawsuit, Sikes said in a statement. “They didn’t object to the steps we have taken to comply with the court’s decision, and they never raised the issue of guns in the home, which was not the subject of the court’s decision,” she said. Florida Carry is involved in other litigation, including a lawsuit with Citrus County, its sheriff and two sheriff’s officers. Filed in July, the suit alleges a deputy went unpunished after he arrested a man in 2009 for carrying a gun despite the man’s concealed carry license, according to a Florida Carry release. 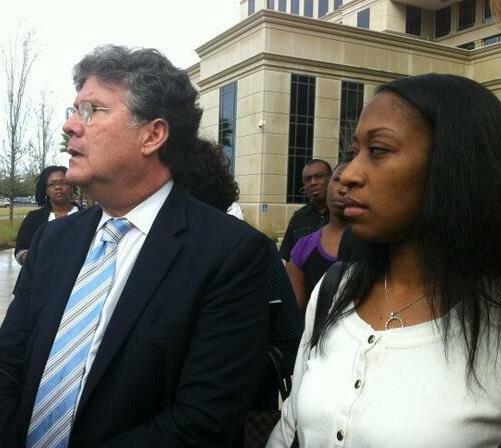 Misdemeanor charges against the man were dropped after video of the incident was uploaded online. Copyright 2014 WUFT-FM. To see more, visit http://www.wuft.org/. Governor Rick Scott, Florida CONNECT, and the University of Florida are in the headlines today. TALLAHASSEE (The News Service of Florida) — A bill that would grant immunity to Floridians who show guns or fire warning shots in self-defense could be poised to pass this year after failing to get a hearing in 2013. The so-called "warning-shot" bill (SB 448), which would amend the state's controversial "stand your ground" self-defense law, cleared its first Senate panel on Wednesday. 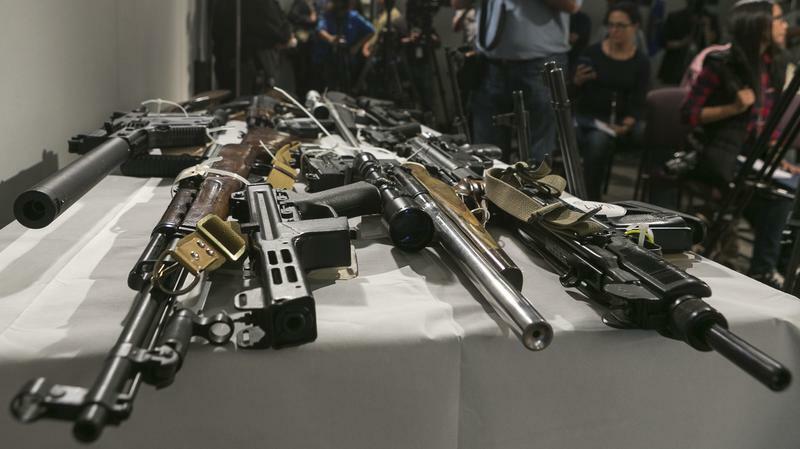 In California, officials are ramping up a unique program that identifies and seizes guns from people who are prohibited from keeping them. Under state law, a legally registered gun owner loses the right to own a firearm when he or she is convicted of a crime or becomes mentally ill.